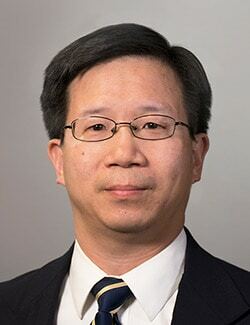 After serving his residency, Dr. Kwong was awarded a fellowship in female urology and voiding dysfunction at the University of Texas-Houston. Dr. Kwong specializes in general and female urology, urinary incontinence, bladder disorders, kidney stones and urodynamics. Dr. Kwong is board certified by the American Board of Urology. He is a member of the American Urological Association, the Endourological Society, the American Association of Clinical Urologists and the American Medical Association.